​In the fall of 1964, Philadelphians were full of hope about the idea of a World Series in their town. Then September 30, 1964 became one of the saddest nights in Philadelphia sports history. 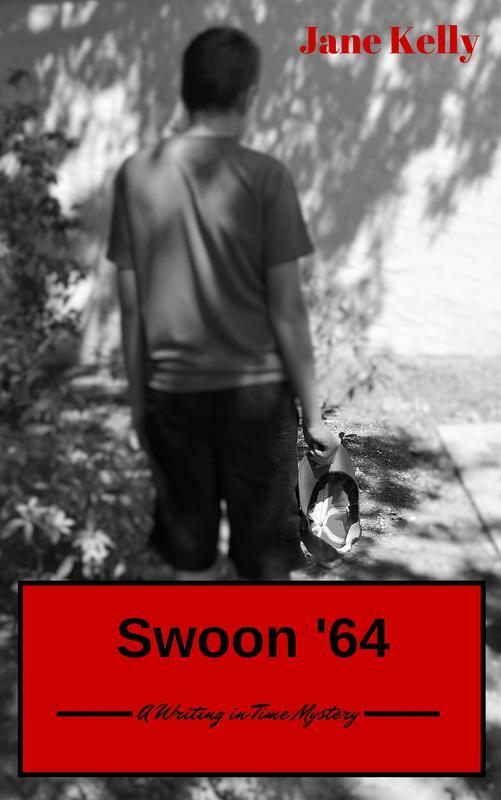 On that same night the crime in Swoon '64 took place. How does that time and place influence events? 1. Seth Timmons had trouble adjusting to life in his new town and school? Can you think of things that made his adjustment difficult? 2. How would changes in the media since 1964 affect the investigation if the crime were committed today? 3. What does the novel tell you and the social conventions of the period? 4. What characteristics do the characters from 1964 share with those from the twenty-first century? 4. Do you think this crime would have happened in the twenty-first century? If not, why not? 5. Why do you think the author chose to use the Phillies's September swoon as a backdrop to this story?